I was searching the Internet just now for the Strawberry Shortcake Cocktail recipe my friend, Jo Steinberg, made at the July 4 get-together with my girlfriends. You whip them up in a blender with or without Amaretto. I found this long list of TGIFriday’s copycat recipes for cocktails with ice cream. It includes the one she made. Drag out the blender and have a party. Send me to the dog house without my dinner for letting one of the most popular parts of this newsletter fall by the wayside. It’s Help This Hound, and it’s back. Here’s how it works. You submit a question to me about a publicity-related problem. 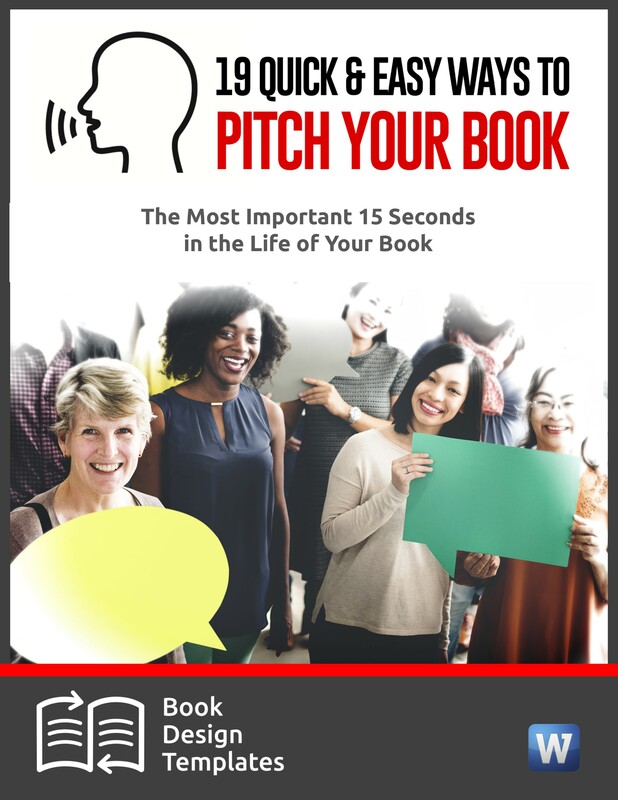 It could be anything from ideas for a fun event you want to sponsor to celebrate your company’s 20th anniversary, to advice for resuscitating a dying book marketing campaign. I post it, along with your photo, at my blog. Helpful Publicity Hounds offer their best ideas in the Comments section. I excerpt a few tips and feature them here the following week, along with a link to the post. the post will continue to pull traffic, and comments from helpful Hounds. If you’re submitting a question, provide enough details so people can help. Explain what has and hasn’t worked. Give a website address where we can find background. No question is too obscure. When Publicity Hound John Cicale of Deptford, N.J., asked for tips on how to promote a glare eliminator, a reusable static cling headlight window tint that cuts glare from your driver’s side window, my Hounds came through. Email your question and attach a good-quality head shot. Send to JStewart@PublicityHound.com. 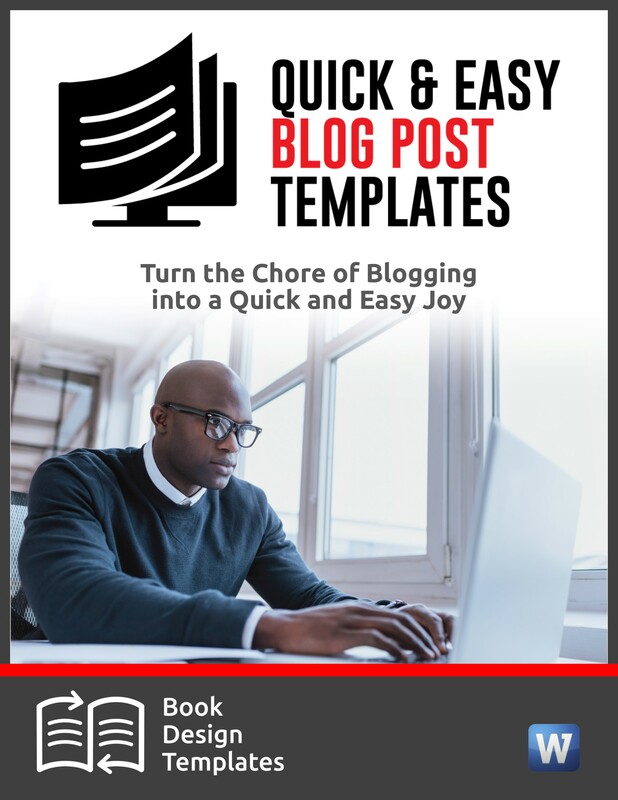 If I get enough questions and answers, this might become a regular feature when I redesign the template for these tips shortly. Anything else you’d like to see featured in the redesign? Amazon is making several changes to its customer reviews to make them more helpful for consumers. It’s now giving more weight to newer reviews, reviews from verified Amazon purchasers and reviews that customers are “voting up” as being helpful. If your book or product was given a 5-star rating, an average of all reviews received, that could change. The star rating will also become weighted using that same criteria, and it may change more often. 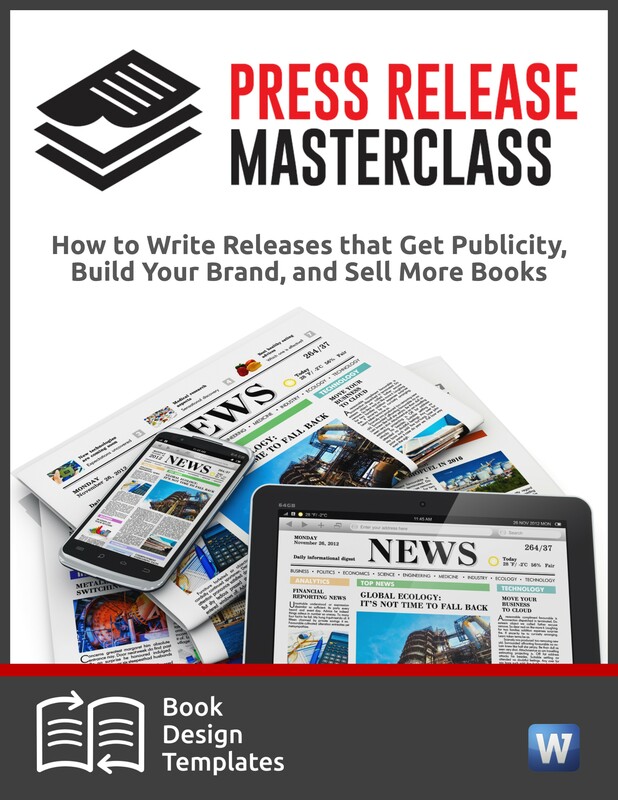 Publicity Hounds who love reading book expert Dan Poynter’s tips and hearing him speak at book events will be sad to hear he might suspend his newsletter, speaking engagements and his travel permanently. He sent a short note to subscribers on his email list last week, saying he’s still recuperating from a nasty fall off a 12-foot wall on Jan. 14. He was photographing a car accident near his home and climbed the wall to get a better shot. 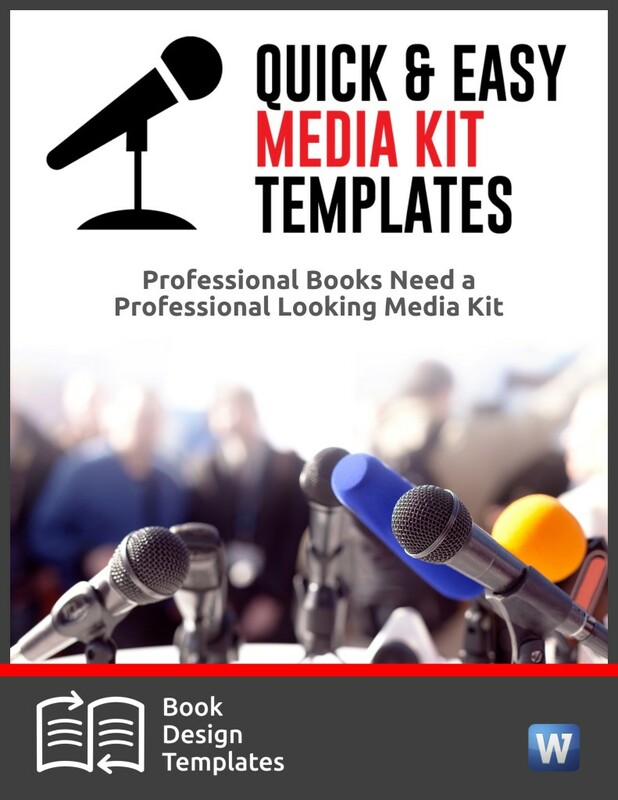 Dan is larger than life–a pioneer in book writing, self-publishing and book promotion. He’s also a pilot and parachute designer. You can read the short message he sent. Dan also contributed some of the funniest Hound videos featured here. 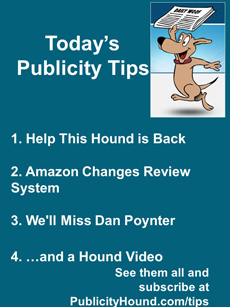 If you’re reading this, Dan, know that your fellow Publicity Hounds are wishing you the best. Dogs love jumping in the swimming pool on a hot summer’s day. But check out what these Golden Retrievers, Lucky and Daisy, like doing instead.